Your brand is your mark your image your identity. Certainly it’s your logo, but it’s also all the ways you communicate with your audience–the visuals, sounds, colors and language you choose to represent your best qualities. Over time, a coordinated and consistent marketing/communication effort will build your brand to become a defining portrait that your audience will come to know, trust and value. I believe the branding process should be the same for large or small companies. The reality is larger budgets allow for more time to research, strategize and design, which is definitely an advantage, but you can still ask the questions if the budget is smaller. You just have to rely more on gut instincts for the answers. Experience is valuable for either end of the spectrum. 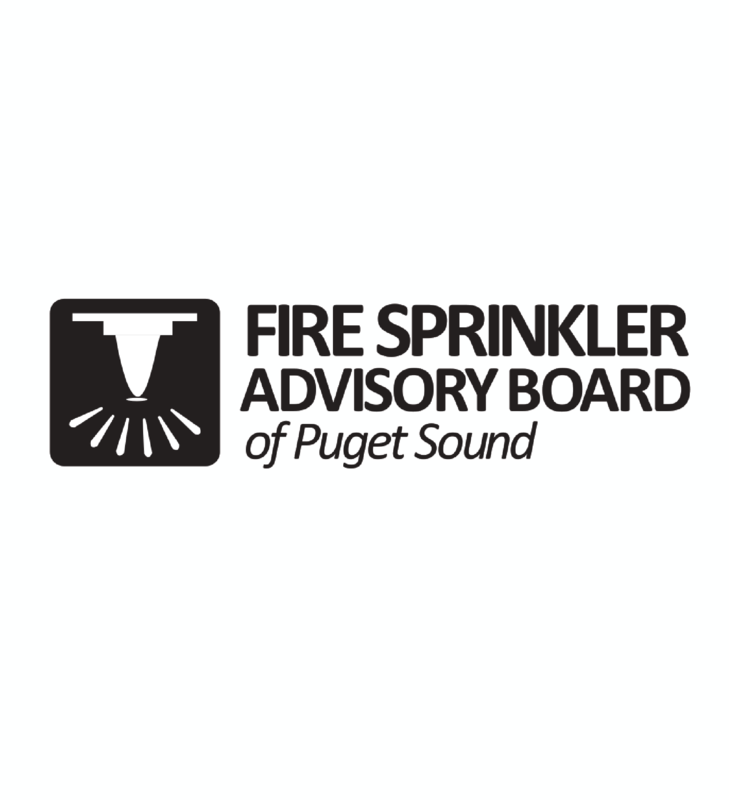 Images: Brands created for Fire Sprinkler Advisory Board, Honeymoon Bay Coffee Roasters, Inc., and Elect Monique Trudnowski. The process starts with figuring out what motivates you to offer your service or product. We then determine what motivates your audience to want it. Answering these questions helps us zero in on what’s unique about the way you satisfy their needs and desires. This is what leads to your brand positioning, which is the foundational promise you’re making to your audience. Living up to this promise is what creates customer trust and loyalty–the foundation of every great brand. Exactly why coming up with a brand that honestly represents you and the promise you’re making is so important. 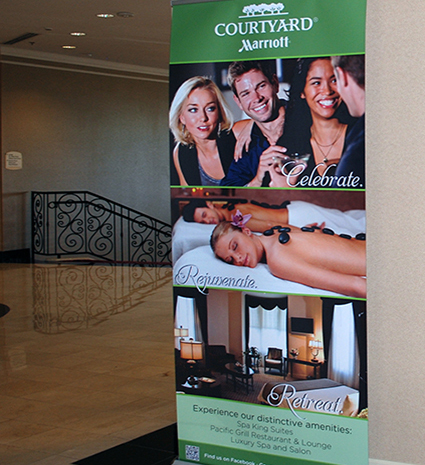 It’s not just how display and promotional graphics are printed and used that makes them different. 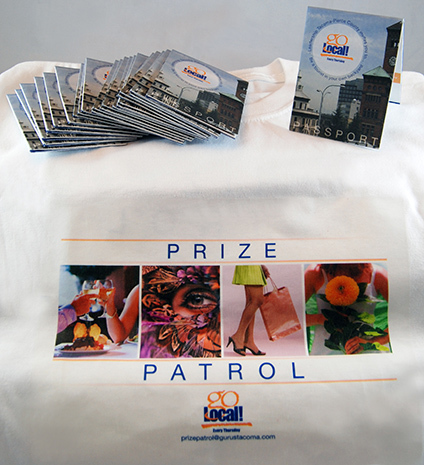 How your location signs, trade show displays and promotional items are designed is equally important to their success. You have to consider the environments they’re seen in and whether people are seeing them from a distance, close up or even wearing them. 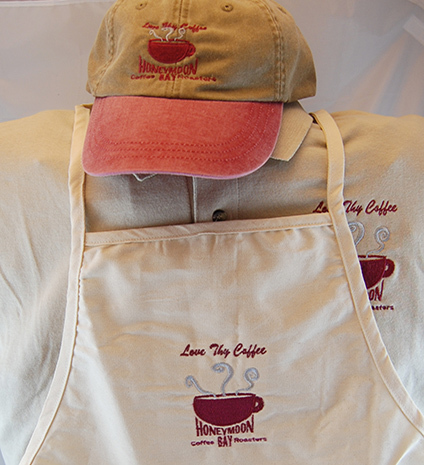 Will they catch your customer’s eye, inform them quickly and make a lasting impression that supports your brand? 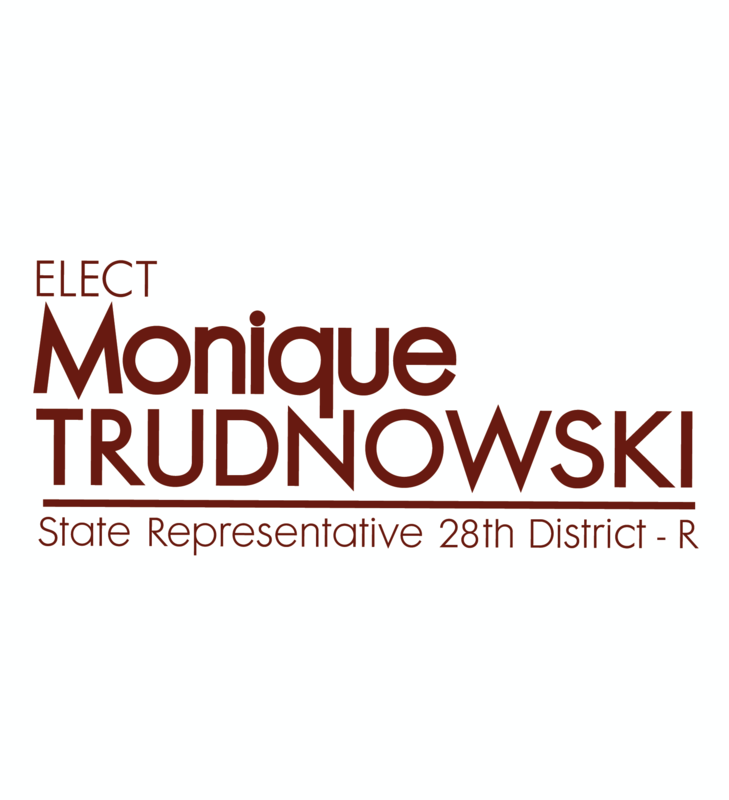 Put my experience to work for you and you’ll be that much closer to success. 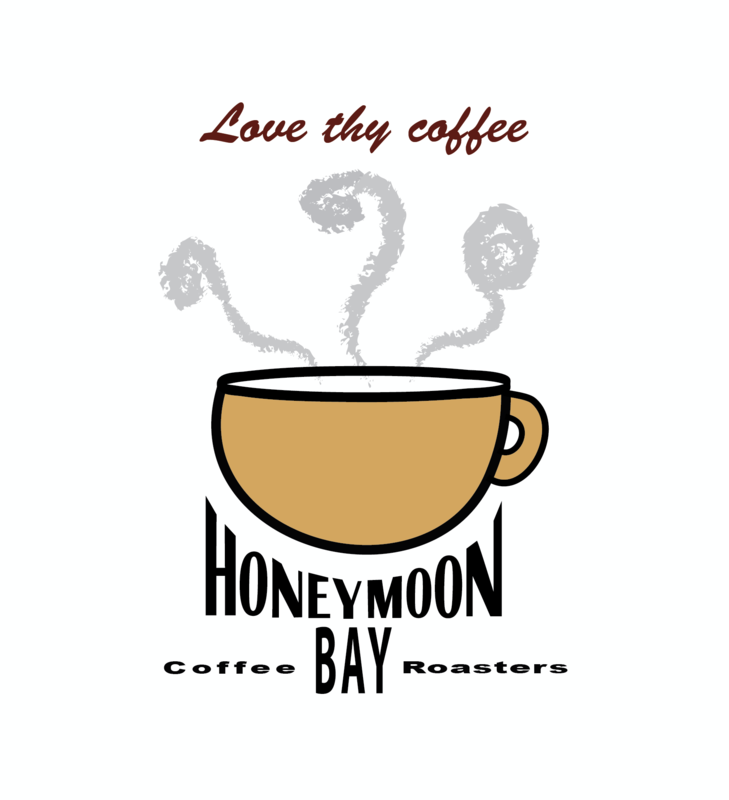 Images: Honeymoon Bay Coffee uniform, Courtyard Marriott popup banner and Go Local Passport campaign materials.